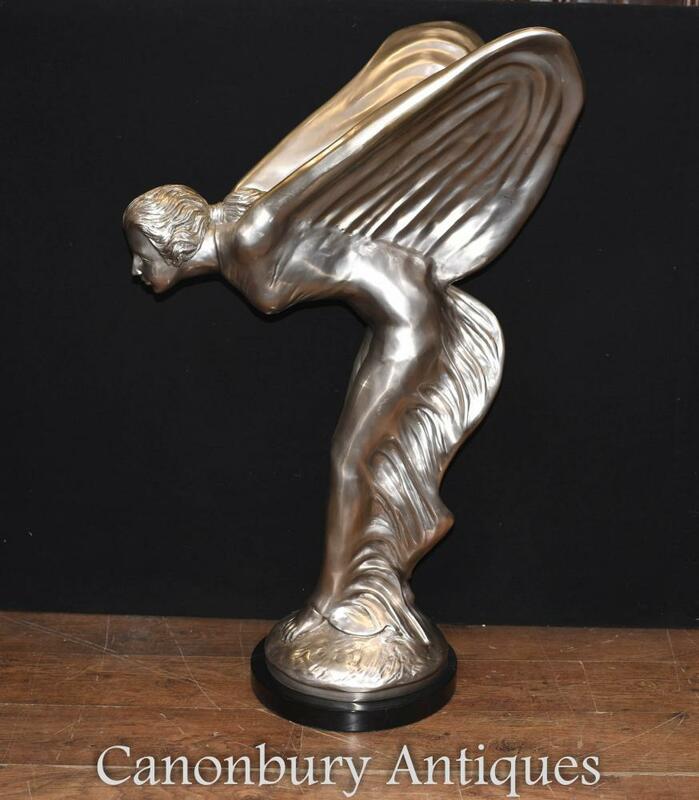 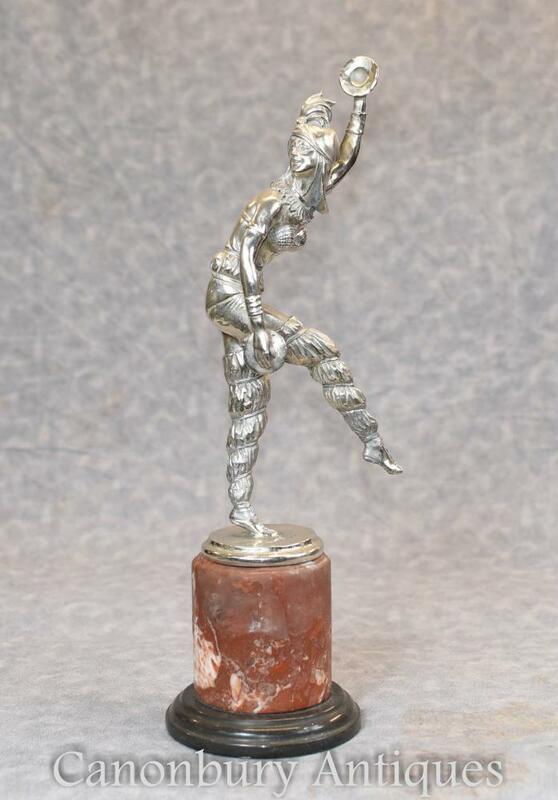 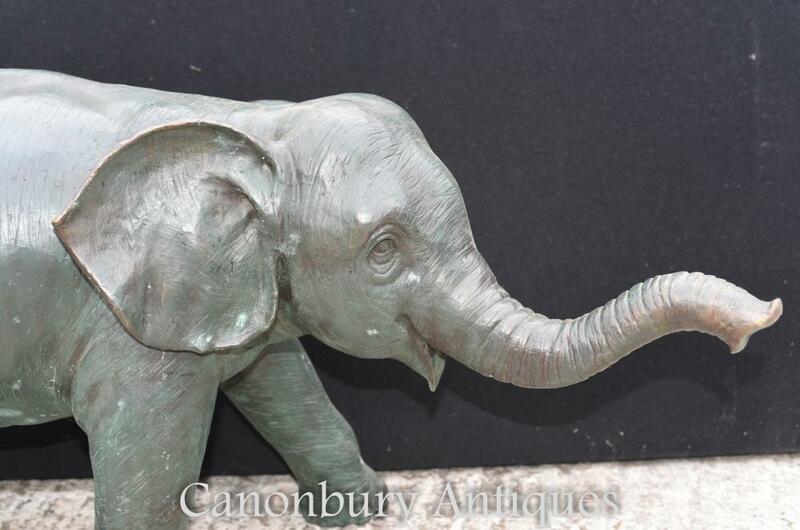 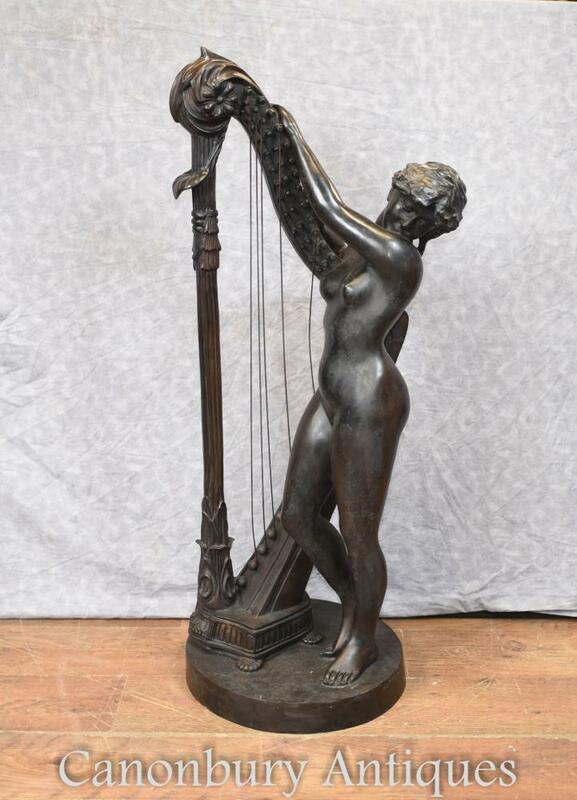 This entry was posted in Bronze Klassisch, Bronze Statue and tagged Bronze Klassisch, Bronze-Statue on September 4, 2018 by canonburyantiquitaten. 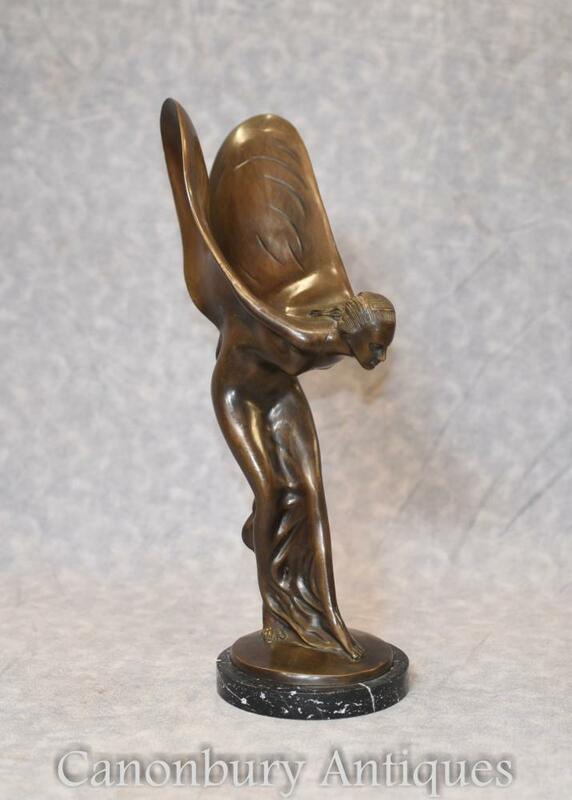 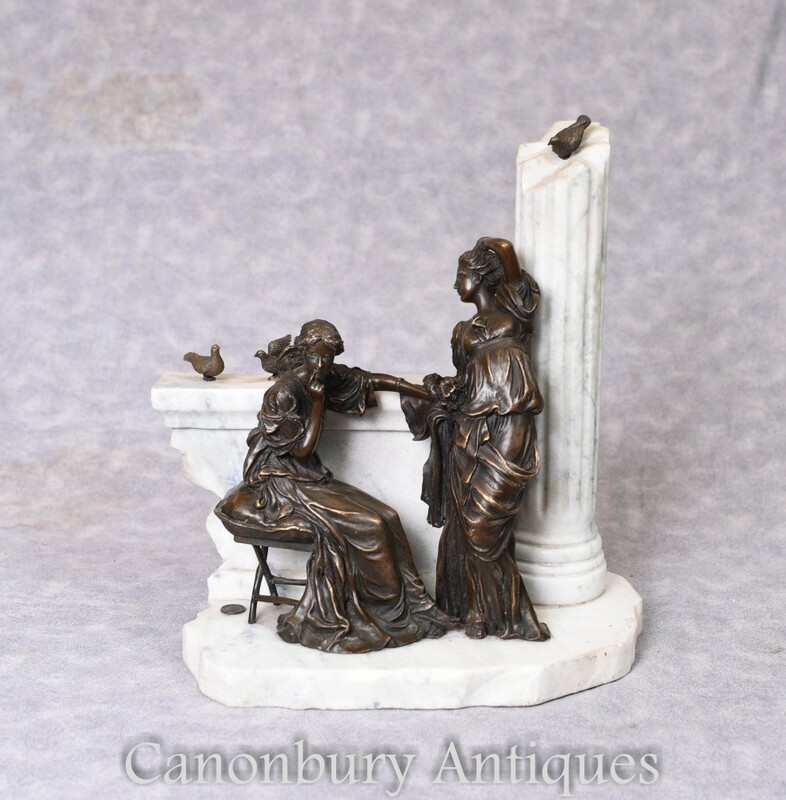 This entry was posted in Bronze Statue, Jugendstil-Statue and tagged Bronze-Statue, Jugendstil-Statue on August 9, 2018 by canonburyantiquitaten. 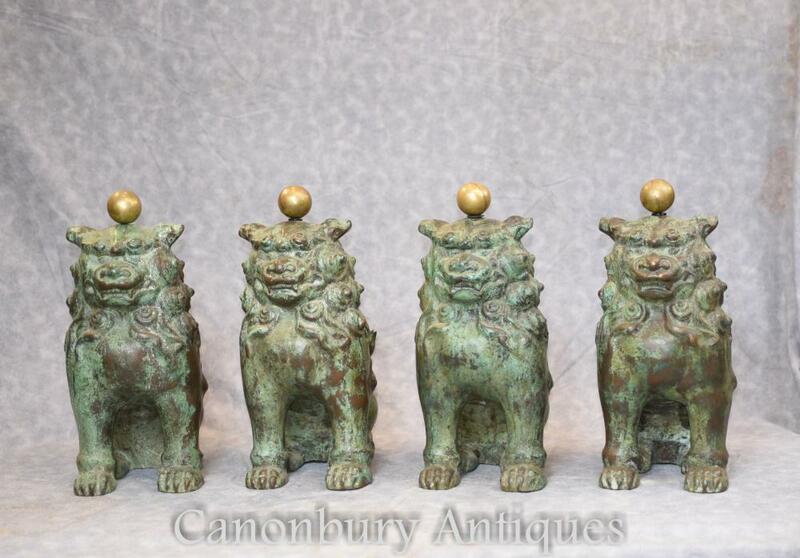 This entry was posted in Bronze Lion Statue, Bronze Statue and tagged Bronze Lion Statue, Bronze-Statue on August 9, 2018 by canonburyantiquitaten. 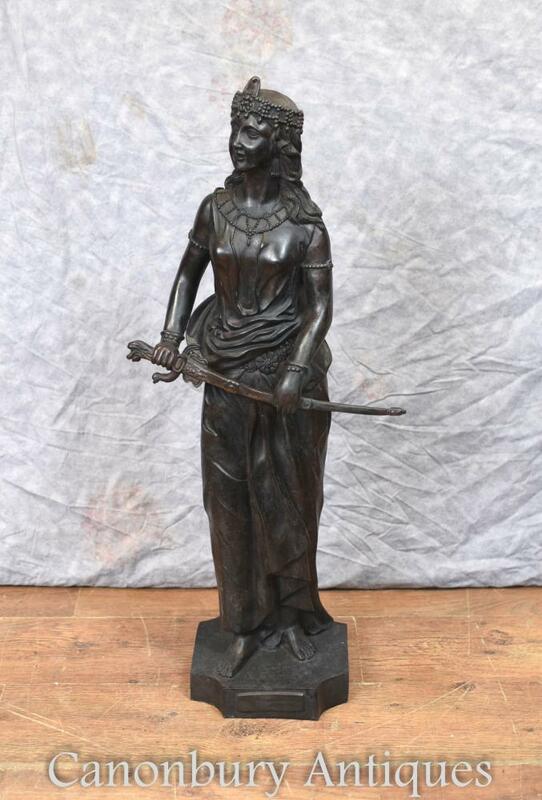 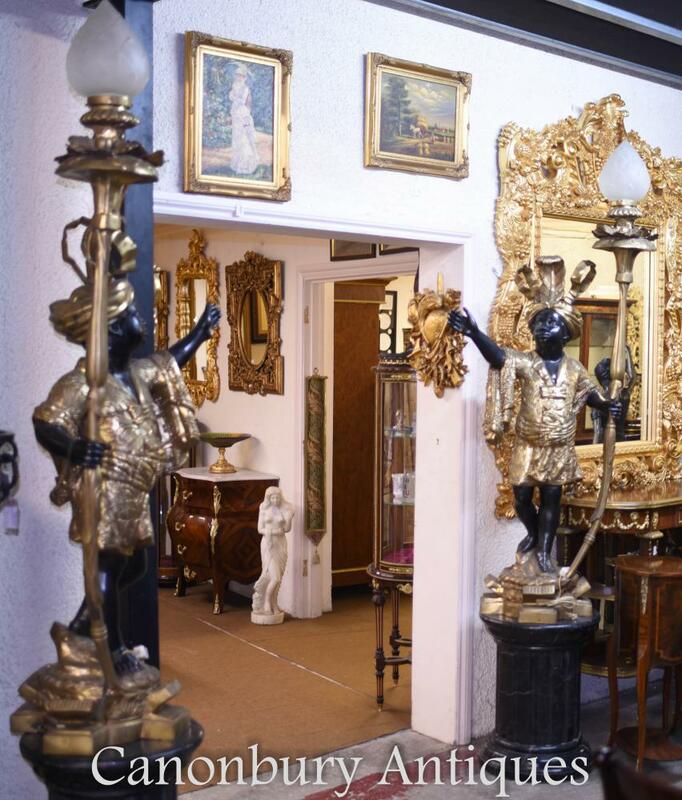 This entry was posted in Bronze Blackamoor Statuen, Bronze Statue and tagged Bronze Blackamoor Statuen, Bronze-Statue on August 9, 2018 by canonburyantiquitaten. 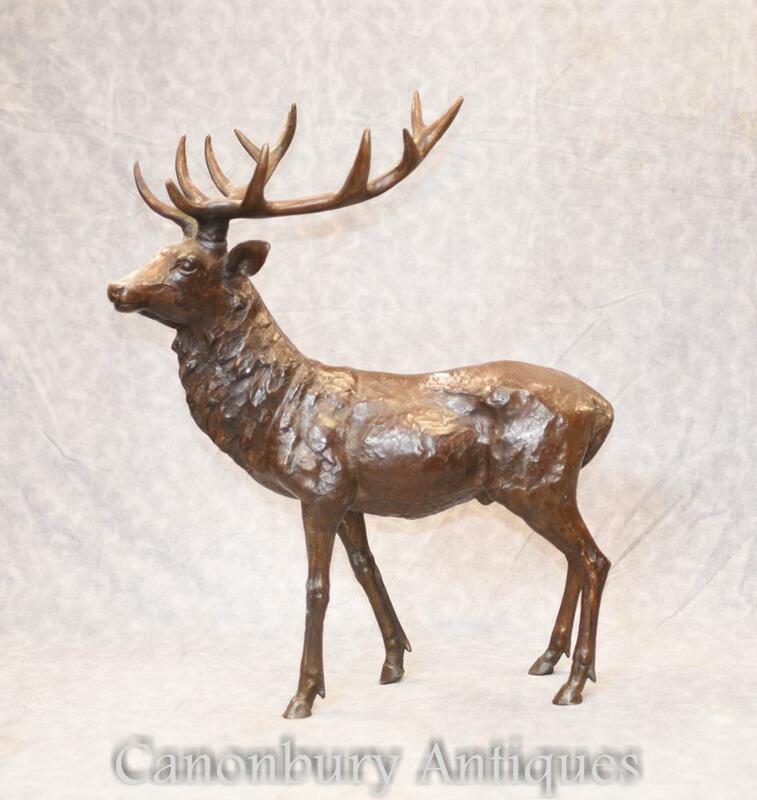 This entry was posted in Bronze Statue, Hirsch Statue and tagged Bronze-Statue, Hirsch Statue on August 9, 2018 by canonburyantiquitaten.